This Festival is not less than a cultural event which is observed around the place- Chand Baori (Abhaneri Step Well) at the Abhaneri village in Dausa district, Rajasthan at about 80 kilometres from Jaipur city. This Festival is organized for three-days by Rajasthan Tourism Department in the month of September to support and actively encourage rural tourism of the area in the Indian states of Rajasthan. This is celebrated and thus arranged in the vicinity of the well-known Chand Baori Step- Well (Abhaneri Step Well) very close to famous- Harshad Mata Temple. Abhaneri Festival will be held on 10th September to 13th September in 2018. They say that Rajasthan is a state of perfect fuse of Arts, Crafts and Fete. Hence, it celebrates a blend of numerous musical, fine artworks and cultural festivals with tremendous fervour and spark. The Rajasthan Folk dances are the main attractions in Abhaneri Festival, which include stereotyped dances forms like Kalbeliya, Kachchi Ghodhi, Mayur, Bhawai etc. accompanied by various music concerts, melodious show, Shehnai performance and euphonious arts exhibitions by the local artists. Camel cart rides, Behrupia cultural performance, Village Safari, Raavan-hatha, Langa singing, and puppet shows in authentic and conventional style are incredibly conducted for the tourists inside the main premises during this Festival. The prominent Raas-Leela of the Greatest Lover of Hindu Mythology- Krishna Radha is another highlight of this three-day festivity- Abhaneri Festival. Umpteen people participate in this lighting Abhaneri Festival near Abhaneri Step Well and enjoy the folk art culture of Rajasthan with the utmost zest. A mix blend of culture, tradition and social extravaganza, this Festival has gained popularity with more foreign tourists visiting this Rajasthani place in Chand Baori (Abhaneri Step Well). 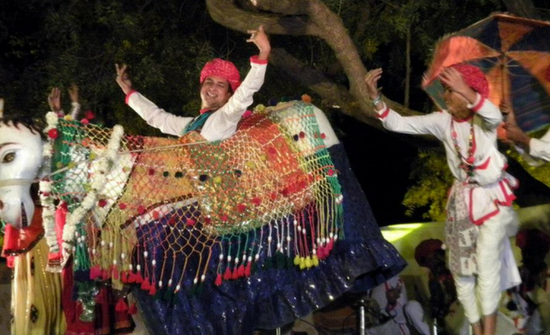 Abhaneri Festival- event is a very exciting festival and motivates one to rejoice in Rajasthani folk dance and music. 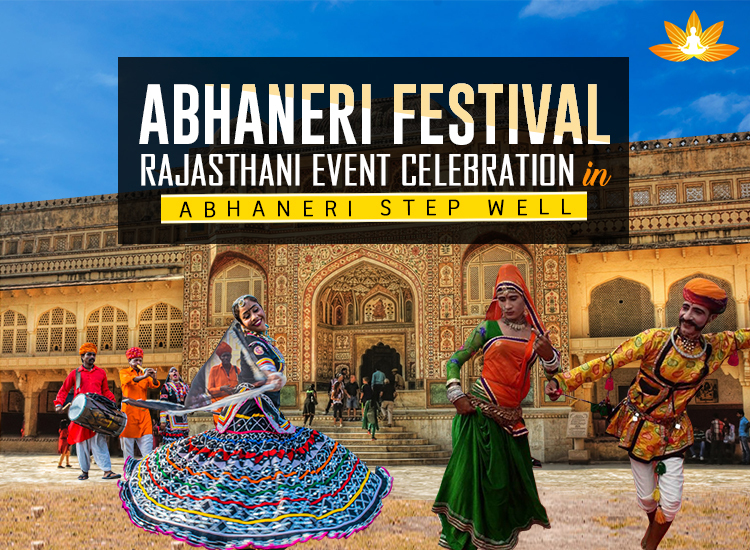 In this Abhaneri Festival, the visitors would be able to experience free-fall into a wild wind of colours, music, dance, shows, rides and other cultural activities. This Indian tradition of celebrating this festival is unearthed all the way back when this ancient and notable historical monument was established thousands of years ago. Try Rgyan and Feel the difference. Click Here for more details. it smart. I cant wait to read far more from you. That is actually a terrific website.